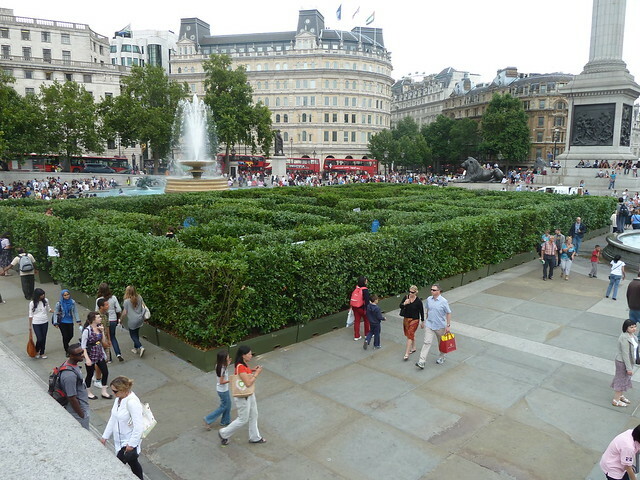 This have a maze this week in Trafalgar Square. Cool. More snaps here.